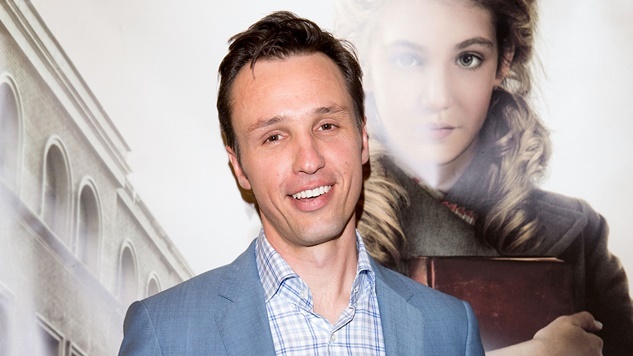 It has been 13 years since the release of Markus Zusak’s wildly popular and powerful novel The Book Thief, and the international bestselling author apparently feels like that’s a long enough break between books. Random House announced on Friday that the Australian author’s next novel, Bridge of Clay, will arrive on Oct. 9, 2018. Bridge of Clay tells the story of the five Dunbar brothers, including Clay, as they navigate their lives and discover the secret behind their father’s disappearance. Fitting snugly into the YA genre, the hotly anticipated book features a familiar coming-of-age narrative among the small ensemble of the brothers, but it is sure to be so much more. “I hope readers will enjoy spending time with the Dunbar boys, and all their raucous habits—but it’s Clay I feel for most, and his attempts to build that bridge of his, and find a way back home,” added Zusak. We highlighted The Book Thief among the best YA novels of all time in 2016, and interviewed the author about his iconic novel that same year. Random House is planning a 12-city U.S. tour ahead of Bridge of Clay’s release. See its cover art below.